The crisis of carers paid just £1.79 an hour. I went to renew my car insurance recently only to discover my occupation is ‘unlisted’. I was forced to telephone them and ask what I should list myself as. They decided I was either ‘unemployed’ or ‘stay at home parent’. I am neither of these! I am a full time carer but no-one seems to know we even exist! 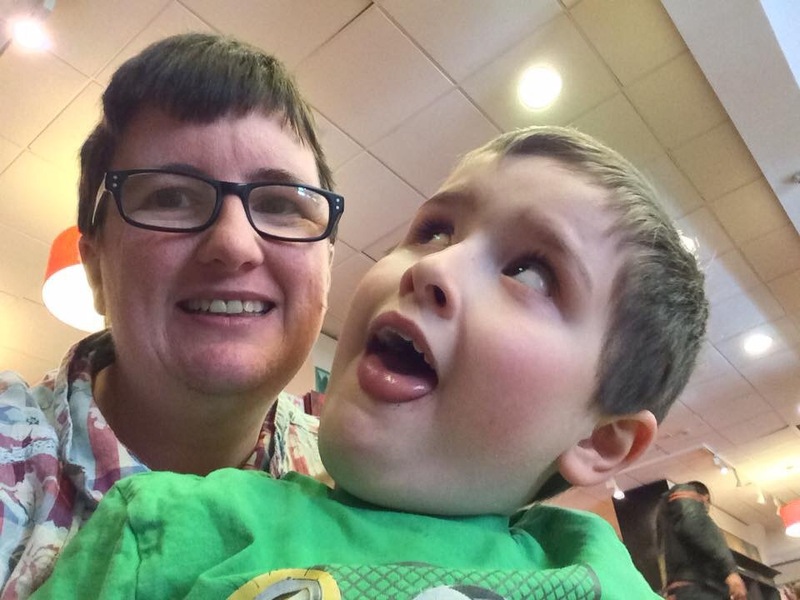 I gave up a managerial position to care for my disabled son. I have a degree education and had a good career in sales. I was a home owner, had a fairly new car and I was valued. Then I had a disabled child and now all I am deemed worthy of is an hourly rate of £1.79. In reality I get much much less than that! I feel utterly disgusted at how unpaid carers are treated in this country. Are people aware that carers allowance is only given out to those caring for someone 35 hours a week or more and that it is a weekly amount of just £62.70? I wish I was only working 35 hours caring but assuming this was all I worked I would still only be paid a measly £1.79 an hour! Would you work for that amount? Would you work permanent night shifts dealing with someone with challenging behaviour, who is completely incontinent and has night seizures, and still have to work 12 hour days as well? Would your union not have something to say about this? What about if you had no breaks and were often attacked at work? What about if you were denied any holidays or even time off for ill health? What if sick pay was non existent? What if all your employment rights were taken away from you? When I became a full time carer it appears I lost all my human rights. I have no union to protect me and no manager to put my case to. I went from being a someone to a no-one the second I became a carer. I am considered nothing by society who view me as a ‘benefit scrounger’, ‘lazy’ or nothing more than ‘unemployed’. People scoff at my ‘profession’ like it is a joke. Let me tell you my job is no joke! 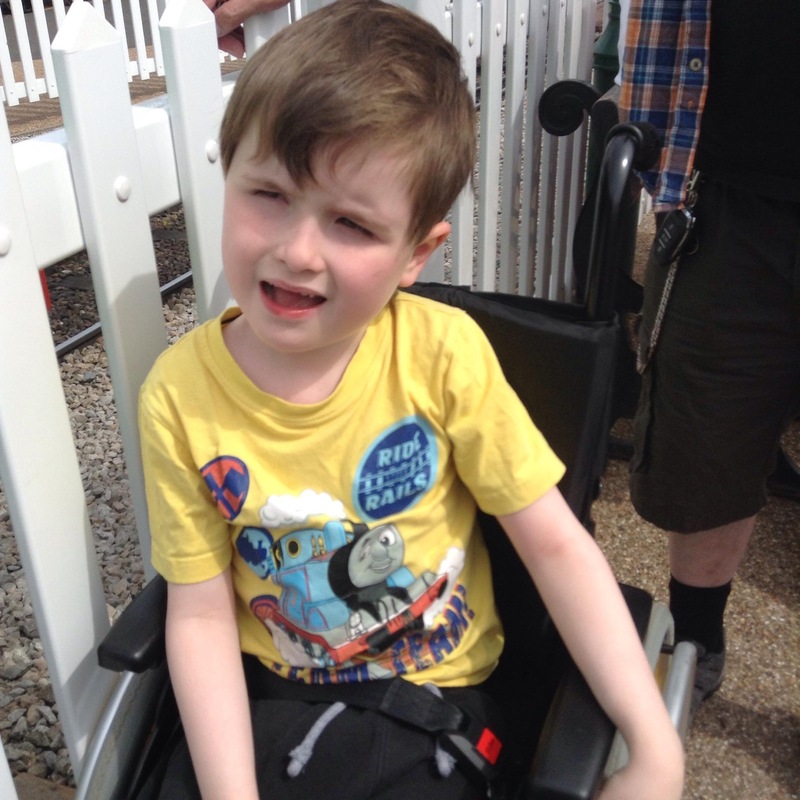 I deal with life and death with a child who has severe complex needs. I make decisions on his welfare and health needs daily that should really be made by neurologists, doctors and oncologists. I co-ordinate his care without a secretary and attend meetings without back up. I sign forms as his ‘representative’ without legal support because no-one else is bothered what happens anyway. If my son should die and I updated my CV employers would simply see me as having taken a ‘career break’ or ‘time out for family’ rather than viewing my current situation as a serious job. Why? Because caring has no prestige. It is seen as worthless, less than, of no value and not beneficial to any career. Even if I wished to use my experience to take up full-time employment in the care sector my current work is of no use as I have no reference or company or courses I have completed. Even the NHS view me as simply the one who pushes the wheelchair or who hands his appointment card over. When my son reaches a certain age it will be expected he will attend appointments with me waiting outside despite the fact he is completely non verbal and unable to understand what is required of him. I will have to go through a host of hoops and bureaucracy to prove as his carer I even have a right to be with him, yet anyone can have an advocate or friend with them and they are fine? I gave birth to a disabled child. I gave up my career to be his carer. Apparently that means my career has hit a brick wall and I have waved goodbye to my self respect and self worth. My job title no longer even appears on a drop down list and my hourly worth is now reduced to just £1.79 an hour. This is the crisis of carers in Great Britain right now. Does anyone realise this is going on? 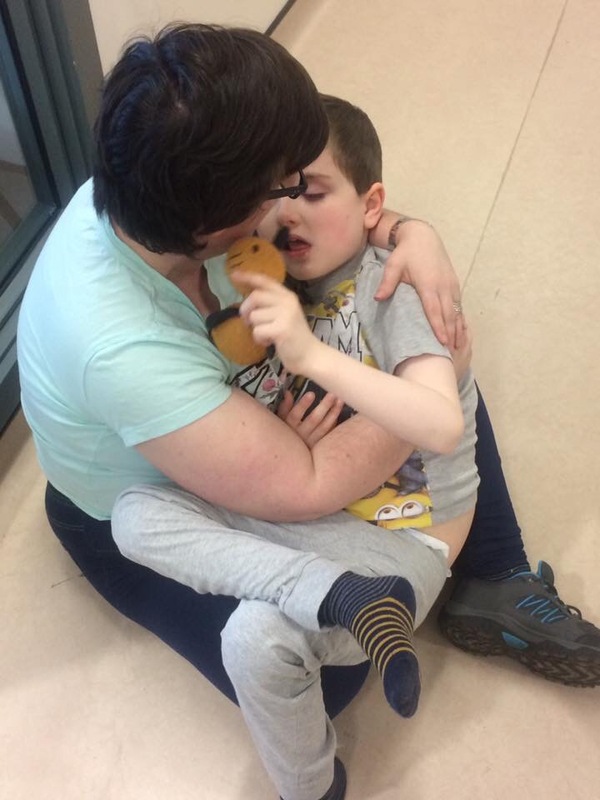 The Importance Of Telling Your Autistic Loved Ones ‘Don’t Ever Change’.